The Best Window Cleaning Customer Service, Guaranteed. 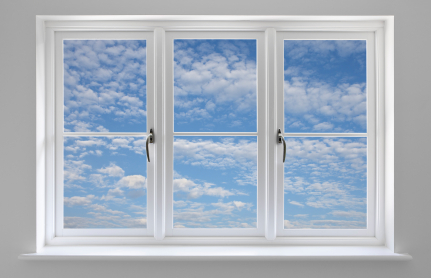 Blue Sky cleans most windows by hand using soap, water, squeegee, and lint free towel. Once the window is cleaned, we will wipe off the window sill and remove any cobwebs from around the window frame. Blue Sky recommends you clean your gutters twice a year if you have any trees near your house to prevent overflowing and water-damage to your home. We also snake out your down spouts to ensure that they are unclogged. Your company’s services are the best I have ever used. (formerly Student Window Cleaners) has been Colorado's leading and most trusted residential window cleaning company in the Denver/Metro area for over 90 years. We are a family owned and operated company that guarantees the best customer service in our industry. We only hire employees that work with integrity, diligence, and professionalism. Our people are very skilled at what they do and most importantly are safe to have in your home. We have very high standards throughout our company and are dedicated to exceed your expectations from start to finish. If you are looking for a Denver window cleaning company you can trust in your home, you are in the right place. 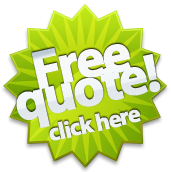 Call for a free no obligation window cleaning quote today! Visit us on FaceBook for deals and coupons. Aurora window cleaning, Centennial window cleaning, Castle Pines window cleaning, Denver window cleaning, Englewood window cleaning, Highlands Ranch window cleaning, Lakewood window cleaning, Littleton window cleaning, and Wheat Ridge window cleaning. 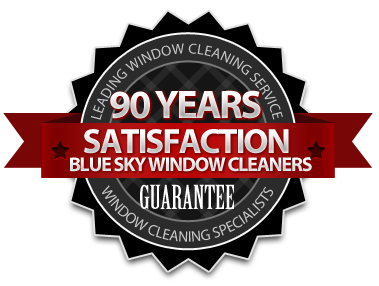 Blue Sky is also a member of the International Window Cleaning Association (IWCA). The IWCA is a non-profit trade association committed to raising the standards of professionalism within the window cleaning industry. Blue Sky is fully insured and bonded to make certain that the homeowner and his/her property are legally protected from any mishaps that may occur from a Blue Sky employee. Copies of our insurance coverage can be mailed or faxed to the home/building owner upon request. If it rains or snows on your windows within 24 hours of your cleaning, we will come out as quickly as we can to touch-up the affected windows free of charge. Any weather issues must be reported within 24 hours to take advantage of this offer.